DarntonB3 Architecture provide Project Management and CDM-coordinator services on behalf of Mango, coordinating, chairing and reporting to the client to ensure successful meeting of project objects. 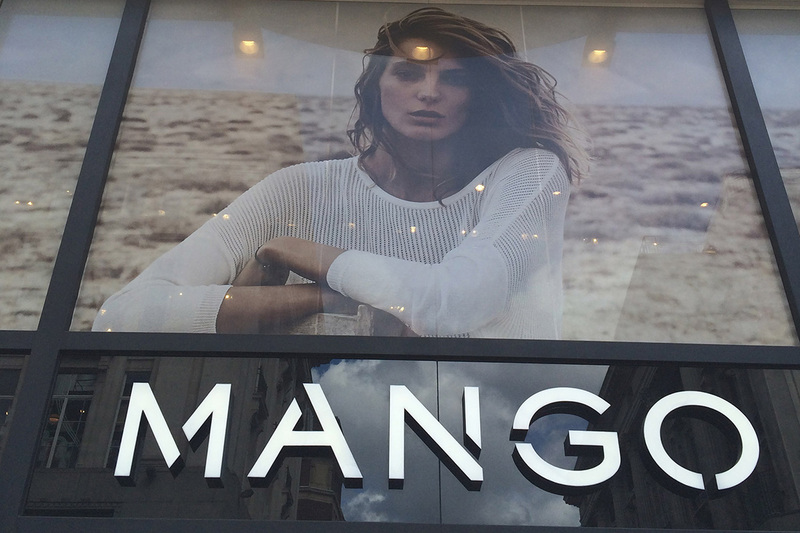 The Regent Street store, located in a conservation area within a listed building was transformed to modern Mango brand standards. Further schemes have been carried out at Manchester, St David’s Cardiff, Cabot’s Circus Bristol, and Oxford Street. DarntonB3 are a specialist provider of design and management services for retail projects from concept, through detailed design to operation and beyond. 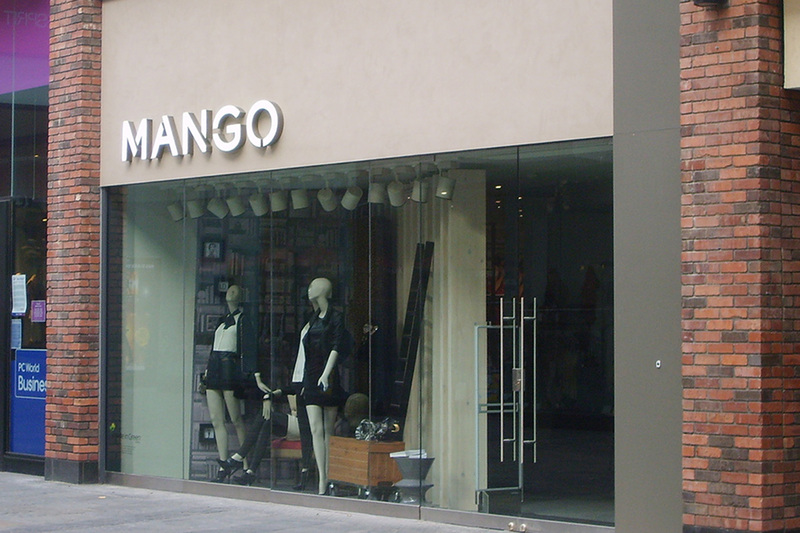 We offer a total service solution for any retail project including retail planning, business case submission, detailed design and project implementation.Our skills have been employed on global projects, with design, management and procurement skills combining to achieve excellent client orientated results. Our services are geared to support and complement in-house client decision making units, aimed at the creation of competitive advantage. We add value throughout the entire project life cycle, including concept development, planning, rollout and review.